The future success of your business depends on your ability to close revenue month on month. Demonstrate this and your company’s stakeholders will have greater confidence to invest in sales growth. To achieve this and sell more every month you need a predictable and scalable process for closing and retaining customers. Today the prospect has all the power, causing many legacy sales teams to stumble. HubSpot reports that 70% of the buyer’s journey is over before they even make contact with your sales reps The good news is that if you can identify when and how they need help, you can turn your sales function around. Learning how to implement an inbound approach to sales that helps your prospects to buy can significantly increase your revenue generation in the long run and ensure your pipeline is always healthy. Broadly speaking, salespeople take to new technology quickly as they’re hands on with it every day, but typically they will still need support with process, review, self-improvement, forecasting, and deal qualification. The inbound sales coaching that we offer in these areas will empower your salespeople to act with more confidence and efficiency. In the long-term, this leads to a stronger, more independent team capable of running with less-frequent, top-level management. Your sales coach will work with you via conference call on an agreed day each month. The coaching plan will be based around your needs and goals. Some people like to use the time to ask lots of questions, while others prefer to cover a set topic each session — it's up to you. Prior to each call, you’ll receive an agenda, a study guide, and some recommended reading to help you get the most out of each session. After the call, your 'homework' will be to implement whatever it is you've been discussing so that you continue to make progress. Two hours of one-to-one coaching is available for £405 per month. The term ‘sales enablement’ covers the technology, processes, content and training that empowers sales teams to sell more efficiently. Our sales enablement services enable your team to maximise the time it actually spends selling and ensures that your reps are as effective and efficient as possible. 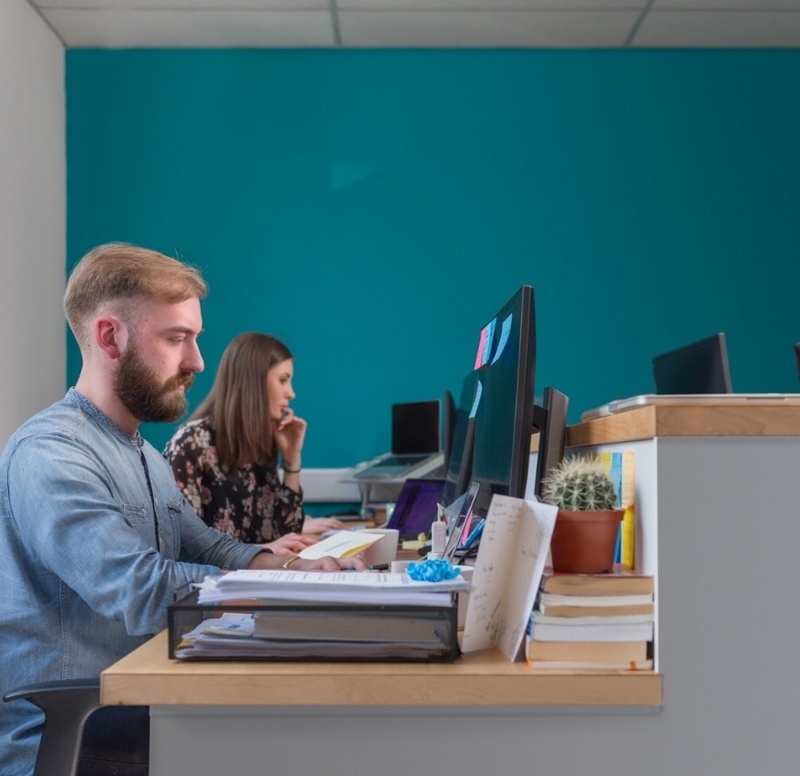 These include sales process audits, implementing lead scoring systems, organising and standardising sales content, and maximising benefits from technology and automation. The short-term results are more consistency and better data for decision making. Long-term, your people will be empowered to sell better, and your sales machine will be more productive. HubSpot CRM eliminates repetitive manual tasks while focusing on revealing what the buyer wants. This makes it possible for you to track, in real time, which aspects of your marketing or sales emails a buyer is interacting with and prioritise work based on what that prospect needs at that particular time — if you know how to use it. From one-man teams to enterprise-level departments, we work with sales units around the world to help them get the most value out of the HubSpot CRM. 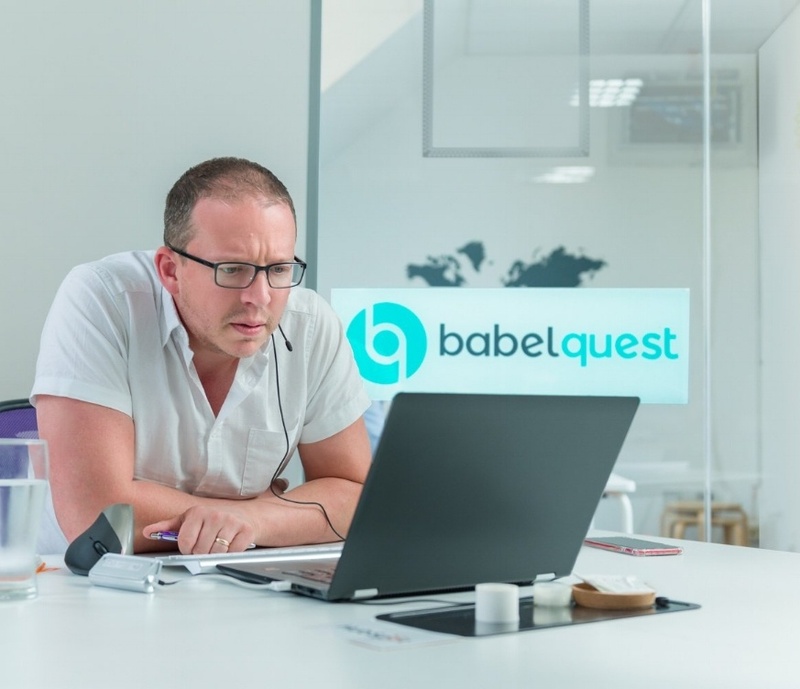 BabelQuest were one of the first UK agencies to proactively explore and execute on the market for sales enablement services. They have since excelled in the space, driving measurable results and providing additional value for their clients. 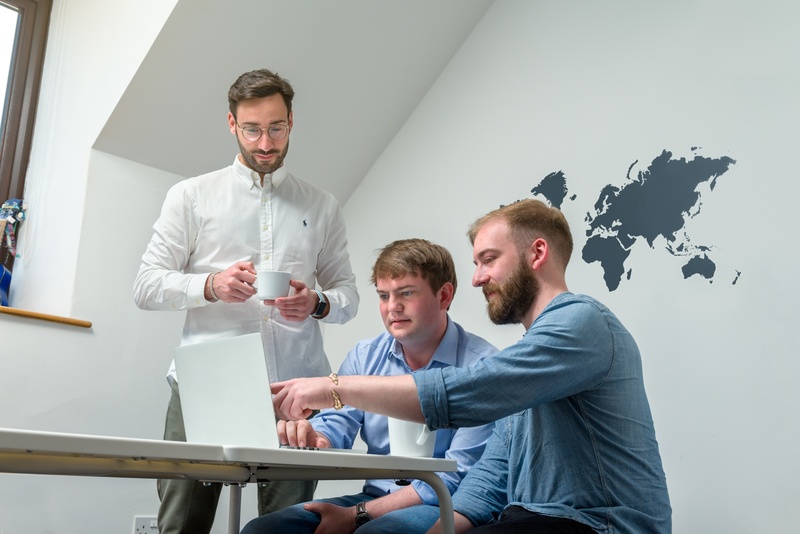 It’s great to see them achieve HubSpot Diamond status as one of our premier partners in the UK. Ready to start selling more? The quicker you act, the more rapidly we’ll be able to assess your needs and offer the most effective sales enablement for you. Get in touch now using the button below.